A recent study has found that UK businesses could be losing more than £1 billion a year due to stressed-out staff taking time off (click here). The report found that about one in five workers (19.6 per cent) have taken time off because of stress, whilst more than a quarter (28.8 per cent), said they felt stressed at work all or most of the time. But, what can be done about it? Both cognitive behaviour therapy and clinical hypnotherapy are excellent tools for helping people who have taken time off due to stress or who feel they are about to crumble under their workload. In fact, I’ve blogged about it before (click here). 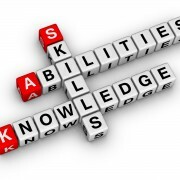 But, what if you could catch your workforce before they fall? Most businesses in the UK have fallen into a culture whereby its staff are expected to work all hours at any cost. The more forward thinking companies have counselling and psychotherapy services in places for when people crack. An even more forward thinking company, however, would bring psychotherapy in before it’s needed. CBT and hypnotherapy can be provided in the form of preventative therapy (either one-to-one or in group sessions) and therapy-lead work-stress workshops can be provided over a number of weeks, for a full day or even for a half day. Study after study has shown that regular breaks (such as taking lunch) and going home at a reasonable hour will actually increase an individual’s productivity, whilst chaining them to the desk for all hours does the exact opposite. And study after study has also shown that, when you teach your staff to handle the inevitable stresses that come with the job, when you give them the proper tools, they again become more productive and are far less likely to take time off sick. 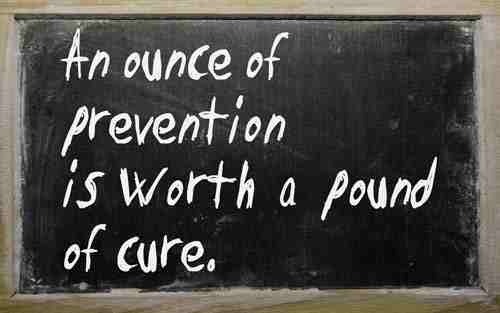 In the long run then, is prevention not better than cure? Don’t work your staff into the ground; don’t pack them off to a therapist when they break. Instead, bring the therapist in and let them help you head work stress off at the pass. Just think, how much money could you save by being clever? If you are reading this, if you are a company director, a CEO, a HR manager or director, ask yourself this: do you have a stress management strategy in place? 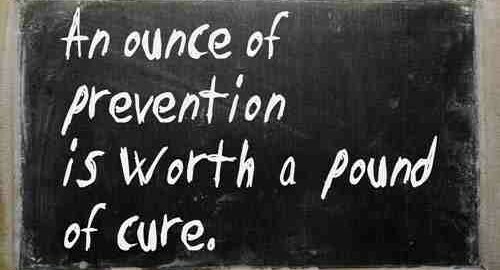 If the answer is no, then get out there, find a therapist, find a counsellor, find a stress-management specialist. Find someone who can write, present and deliver work-stress training tailored to your company and who can help keep your workforce happy. I’m a cognitive behaviour therapist and clinical hypnotherapist with several years experience of dealing with work-related stress management, both in private practice and for the occupational health division of a major healthcare company. I also lecture at the College of Cognitive Behavioural Therapies (click here), where I have written and presented my own workshops on a variety of subjects. 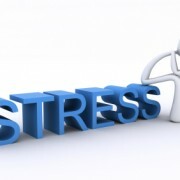 I’ve also written a white paper on executive work stress management (available upon request). Why not talk to me, and find out what I can do? You Can Beat the Bullies Anger Management: Don’t Blow It!